All Products > "5525757 Flexi Tips (24pcs) ZAP"
Into, under, around, or through, Z-ENDS extend the length of ZAP bottle nozzles for getting into hard-to-reach areas. 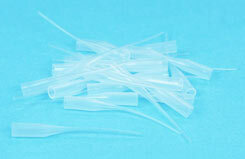 Use Z-ENDS for more precise control of glue placement and glue amount. 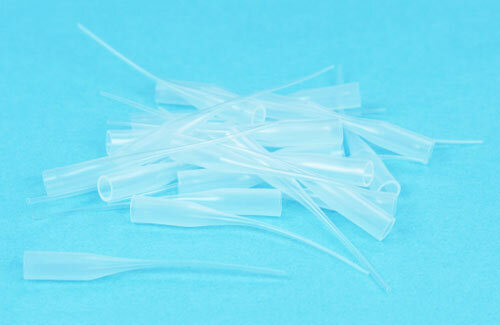 Since Z-ENDS are replaceable, a clogged or damaged glue tip doesn�t mean tossing out that bottle and wasting glue.